MACC provides engineering and install services related building automation and control systems. MACC helps customers optimize their energy use and reduce operational costs. 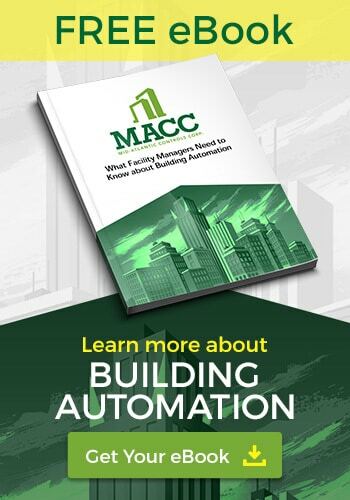 MACC helps customers extend the life of the an existing Building Automation System. Optimize equipment and streamline facility management with scheduled maintenance.